EASTGATE ENGINEERING is a privately owned Electrical & Instrumentation services company. 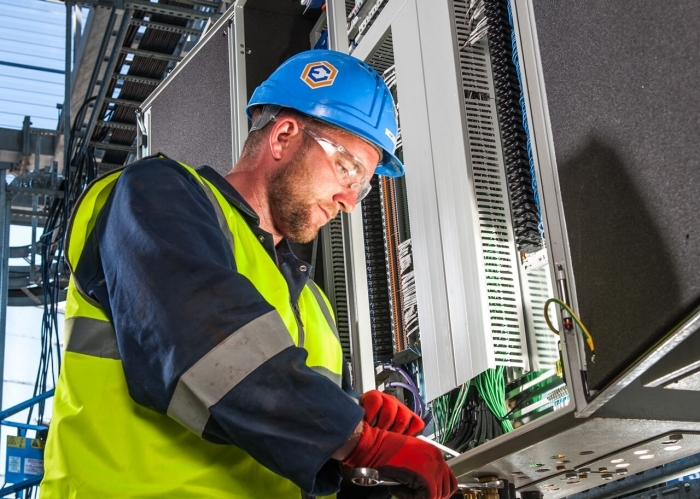 Specialist Electrical & Instrumentation services contractors providing Engineering, Construction, Commissioning and Maintenance services covering a broad range of sectors such as Oil & Gas, Power & Infrastructure, Industrial and Commercial. Our dedicated management team have experience working globally and lead by delivering quality services safely, to the needs and expectations of our clients. The reputation of EASTGATE ENGINEERING is built on the performance of our people and it is our objective to continuously invest in our people so as we can provide our clients with services of excellence that truly build on our relationship.